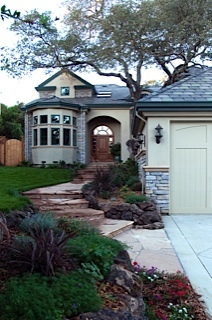 Sanford Havens, principal of Havens Construction, has been building homes throughout California for nearly 40 years. He has built his business on a foundation of exceptional workmanship and quality customer service. Sanford enjoys the challenges a remodel can pose as well as the process of building a dream home from the ground up. Sanford's reputation for professionalism, craftsmanship, and integrity has resulted not only in a solid client base, but also in strong, long-term relationships with architects, subcontractors and suppliers. Havens Construction's skilled and professional staff specializes in every area of project development. Our dedication to the project schedule and adherence to our client's budget are among the many reasons for our success.